Fáilte! Claregalway Castle is a fully restored 15th century Anglo-Norman tower house. 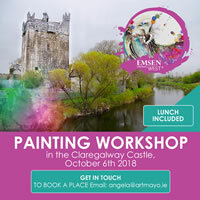 Situated on the banks of the River Clare, in Claregalway village, on the N17 road, the castle is just under 10 km from Galway City. 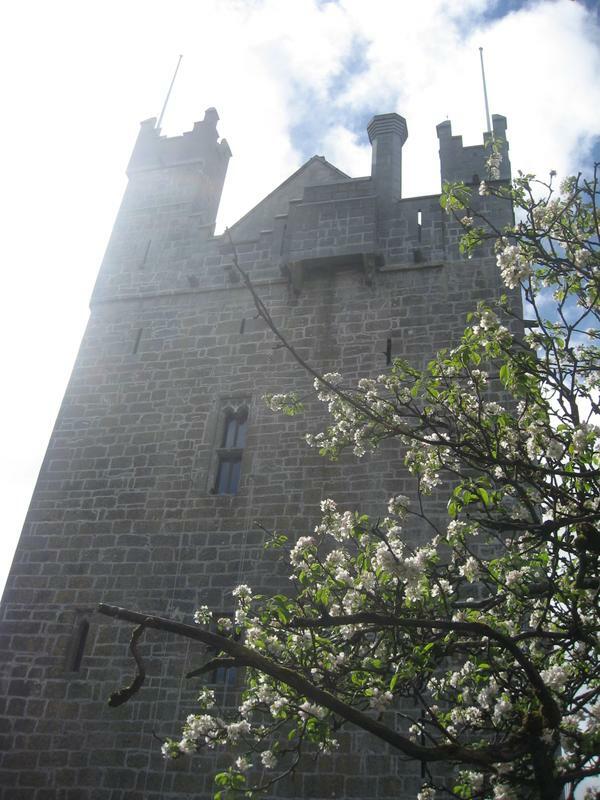 The castle is open to the public daily from June to September, 12 noon to 4 pm, Thursday - Sunday inclusive. Claregalway castle was the chief fortress of the powerful Clanricard de Burgo or Burke family from the early 1400s to the mid-1600s. 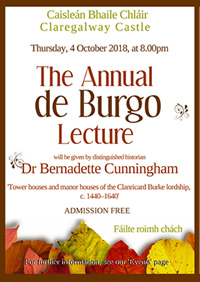 The Clanricard Burkes were descended from William de Burgh, an English knight of Norman ancestry who led the colonial expansion into Connacht in the early 1200s. His brother Hubert was Justiciar of England. William became the progenitor of one of the most illustrious families in Ireland. Exploring Claregalway castle and its environs through a guided tour, visitors can find out about its fascinating, often bloody, six-hundred-year history. 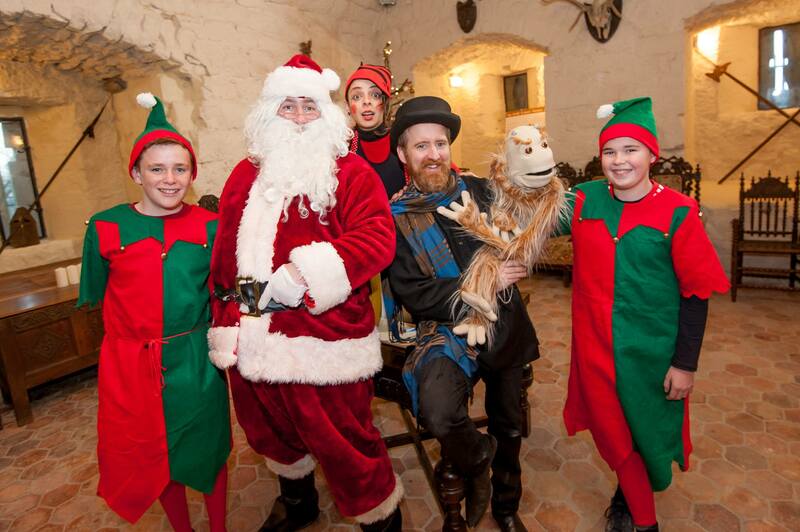 Visitors can also discover some of the castle's secrets, learn what everyday life in a medieval Irish castle was like, and hear about the colourful characters who once lived there, such as the 1st Earl of Clanricard, Ulick Burke, in Irish Uileag na gCeann ('Ulick of the heads/the beheader'), Ladies Eustacia Fitzgerald and Honora de Burgo, the notorious Cromwellian commander Sir Charles Coote, the great Hollywood actor Orson Welles and many more. Join us at our 4th annual Spring Garden event. This event will have a wide variety of gardening exhibitors, mainly from the Irish Specialist Nurseries Association (ISNA) and the Made in Galway Craft & Food group. Come along and get your gardening questions answered and enjoy a light lunch, coffee and cakes in our cafe. A lovely treat for Mum on Mother's Day. Our renowned Galway Garden Festival - a showcase for the very best of rare and special plant traders from all over Ireland and a platform for the best of artisan craft and food in the west of Ireland. It celebrates gardening, landscape, history, poetry music and lots more besides. The speakers forum at the Garden Festival features internationally renowned experts, along with a feast of outdoor music, an archery display by Living Longbows, a children's programme full of surprises, open air entertainment, craft and food....making this festival an explosion of colour, scent, sound, texture and tastes to remember! Due to on-going works in the Castle, there is no Christmas event this year. We are planning a spectacular Christmas event for 2019. On the darkest day of the year, a charity event in aid of Pieta House which will be themed around Light and New Energy. Fun and excitement as 20 young finalists arrive with their brilliant cakes to be judged by Jimmy Griffin from Griffin's of Shop Street. An innovative project with Inspiringyouirl and Steeltech Garden Sheds to help children, family and friends have fun together in real life activities. A free event in celebration of Galway's food heritage. With vintage displays, food demonstrations, short films, music and more. 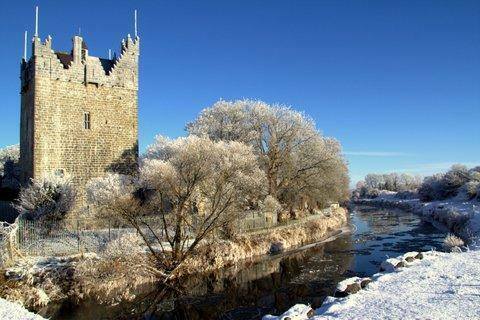 Let the wonderful surroundings of Claregalway Castle inspire you. Let the artist in you shine! manor houses of the Clanricard Burke lordship, c1440 - 1640'. Admission is FREE. Don’t miss this wonderful, compelling and engaging event. P ut a date in your Diary going back 500 years or so! 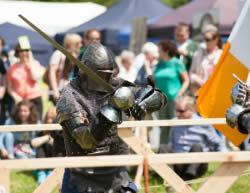 Battle returns to Claregalway Castle as members of the Irish Full Contact Medieval Combat Team prepare to face opposition from some of the world’s top fighters. 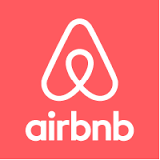 Baile Chláir, Gaillimh, H91 E9T3, Éire / Claregalway, Co.Galway, H91 E9T3, Ireland. Cóipcheart© 2009-2019 claregalwaycastle.com Gach ceart ar cosaint.